Schedule unscheduled time and un-busy yourself. Ask not what you can do for Dufur but what Dufur can do for you. 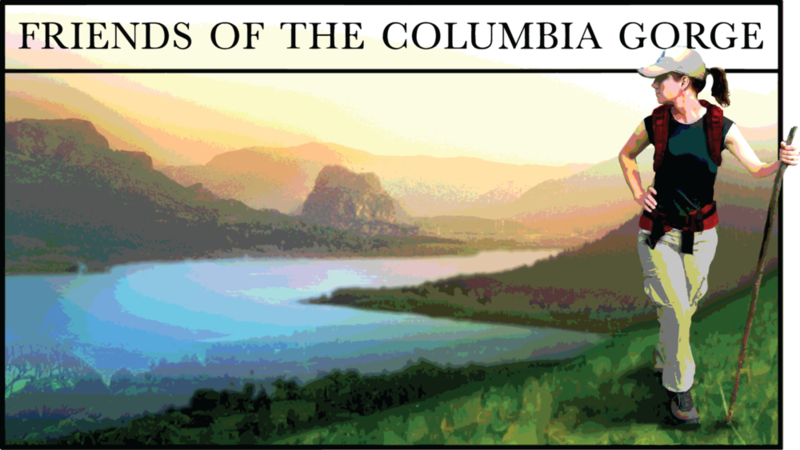 Ride the Columbia Gorge Express to Hood River and pedal to Dufur. Treat yourself to well-deserved unscheduled time. Dufur rewards visitors with historic, small town, slow-paced, off-the-beaten-path experiences. Put your feet up.